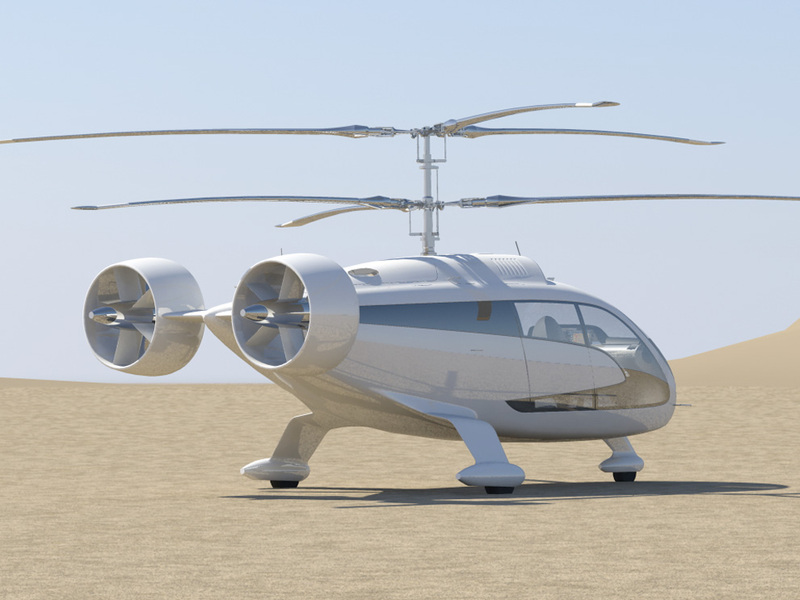 AVX Aircraft Company with its patented helicopter configuration uniquely develops the future of vertical lift aircraft at a substantially better price point than competing technologies. The technology of AVX Aircraft Company's patented design has revolutionized helicopter configuration. With its unique blend of coaxial rotors and dual ducted fans, the AVX answer to FVL offers greater aerodynamic and fuel efficiency, speed, range, payload, hover out of ground effect (HOGE), and the ability to operate in hotter temperatures and at higher altitudes than any of today's conventional helicopters. Considerably faster than those conventional helicopters, the AVX FVL demonstrates lessons learned in the development of military configurations - which apply to commercial aircraft as well. The technology of the AVX version in commercial aircraft provides an attractive alternative to both fixed-wing and rotary-winged aircraft - especially in the short-to-medium hop markets. By reducing wait times at all points of passenger transitions, the quick and nimble AVX aircraft becomes unmatched in its ability to simultaneously serve small and large population centers no matter the spaces confining their heliports. Business and civic leaders alike realize whether on the battlefields of war or the commercial marketplace, AVX's cost efficient design for the future of vertical lift presents the best value among all existing rotorcraft options available today. AVX technology, shown here in a commercial configuration, will significantly decrease travel times and increase the convenience factors for the short-hop commercial air travel customer. The AVX Joint Multi-Role (JMR) aircraft shown in its military "Utility" configuration.